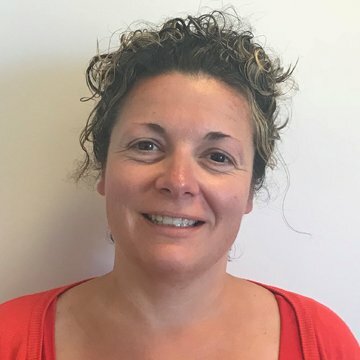 Tanya has worked with children and young people in various capacities for over 10 years and has recently been working for a Children’s Mental Health Charity for the past couple of years, providing counselling and play therapy within primary schools. Previous to this, Tanya has worked for the local council and connexions with NEET young people. Tanya initially trained as an Integrative Counsellor with adult clients as well as teaching counselling skills courses within Further Education. If you would like to contact Tanya, please call her on 01282 685345.